for the lowest price available! successful money saving tip and so much more! Medicare really can be easy to understand! We’ll teach you the in’s and out’s of Medicare in simple real world language. 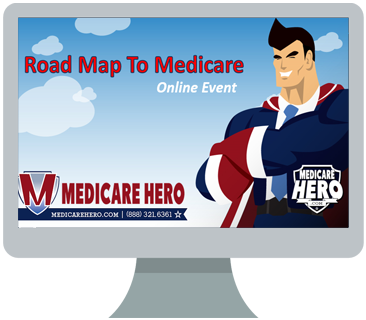 Avoid the Medicare Maze and late enrollment penalties by using our simple enrollment checklist. Expert Tips To Comparing Your Coverage Options Knowing what to look for when shopping for coverage is key to saving money and ensuring your coverage works when & where you need it! Top 5 Reasons most People OVERPAY for Medicare! Discover these 5 simple mistakes many people make that can end up costing them thousands of dollars! Knowing what Medicare does NOT cover could save you from getting stuck with a large healthcare bill. You will be able to sleep in peace at night after learning these key steps to avoiding Medicare penalties. Have a question about your situation and Medicare penalties? Ask our expert LIVE at the webinar! A webinar is simply a seminar hosted online! You can follow along with the presentation on your computer, Ipad, or even on a smart phone! Feel free to jump in and ask questions or simply listen anonymously. 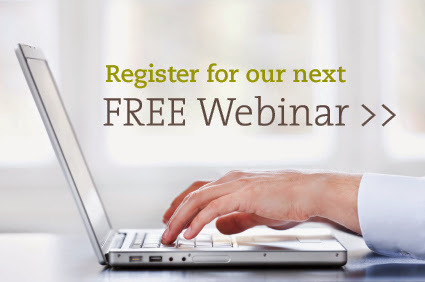 No problem, we can help you register for another webinar at a more convenient time. Go ahead and register with your email address and we will send you an update with future times available. I can’t make it to the webinar but I still have questions. No problem. Just give us a call at 1-888-321-6361 and we are happy to answer any Medicare questions you may have! Absolutely! These sessions are for you. Bring your questions and participate during the Q&A after the event. This is great but I need more help! Don’t worry, that’s what we are here for! Just give us a call and one of out Medicare specialists will be happy to help with anything you may need! 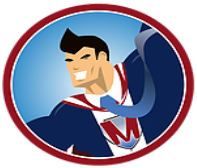 You can also visit our website at MedicareHero.com for more information. The webinar will last about 30-45 minutes and then we will be available to answer your questions LIVE after the event. Will you cover Part D perscription drug plans? Absolutely. We we will show you how Part D drug plans work and how to shop around the find the plan that covers your Medications for the lowest out of pocket cost. How far in advance should I attend this event before I start Medicare. We recommend starting your Medicare research 4-6 months before you turn 65 or plan to join Medicare?